tap house | Berea Arts Fest. Are You Thirsty for Art? 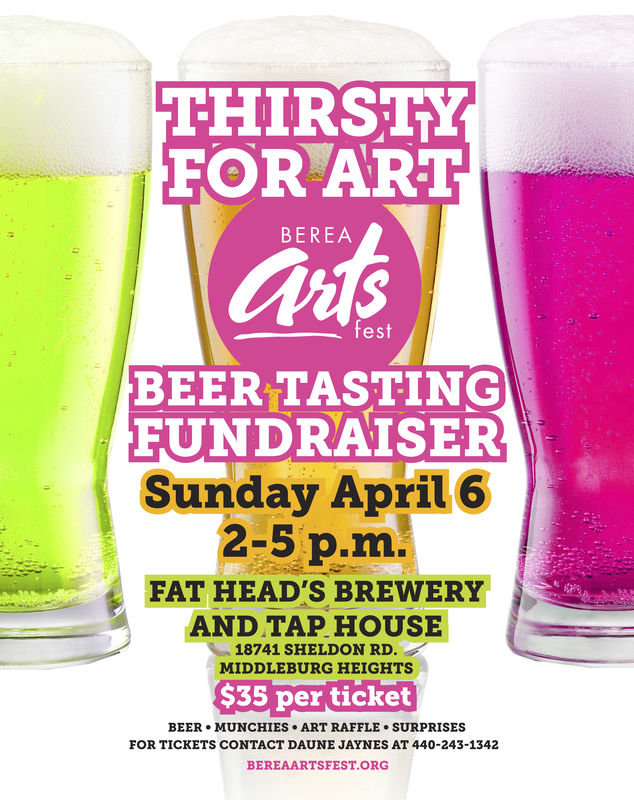 Don’t forget to get your tickets for the Thirsty for Art event on April 23rd, 2017 at The Tap House at Fat Head’s Brewery. Support the arts while sampling beers with friends. For Tickets please call Rosanne Sopko at 440-570-6923.